496 pages | 79 B/W Illus. Clean and environmentally sound disposal of animal waste in the quantities that Concentrated Animal Feeding Operations (CAFOs) produce can only be described as a challenge. Designed to provide practical information, Environmental Management of Concentrated Animal Feeding Operations (CAFOs) covers the concepts and practices involved in the operation and maintenance of CAFOs, paying particular attention to regulatory requirements and compliance and Best Available Technology (BAT) practices. Presenting an overview of federal, state, and local regulations and discussing US Department of Agriculture's CNMP, the book includes information and data that can be used for planning and designing waste management systems and system components as well as for selecting waste handling equipment. The authors describe the various types of manure/wastewater storage and handling systems and, using data derived from the NRCS/USDA, focus on the costs involved in the operational needs of these systems. They describe soil agricultural waste interactions and those soil properties and characteristics that affect soil sustainability and limitations for a farmstead. They also discuss the pollutants associated with livestock and poultry operations, the pathways by which the pollutants reach surface water, and their impacts on the environment and human health. Pulling information from a wide range of sources, the book's coverage moves from regulations to social and ethical issues, and on to specific technologies for a particular species. 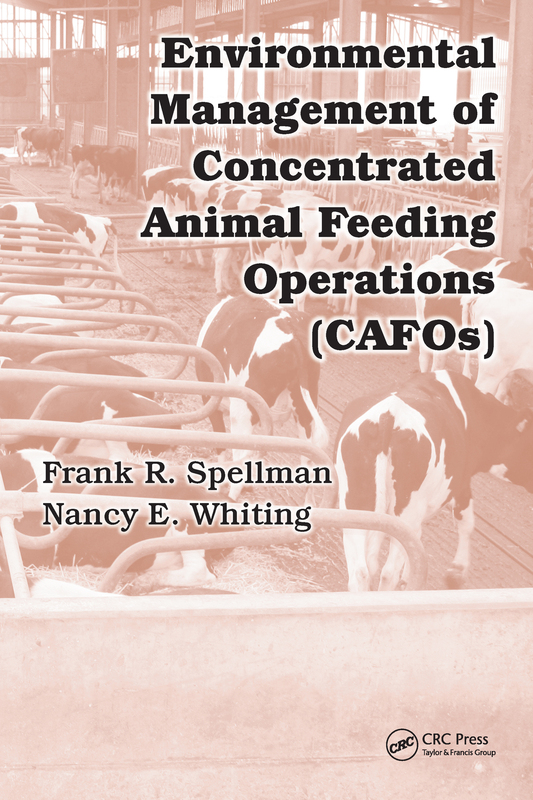 This comprehensive resource is tailored to the information needs of the practicing agronomist, rural community authorities, and other personnel involved in animal feeding operations. "Get Big or Get Out "